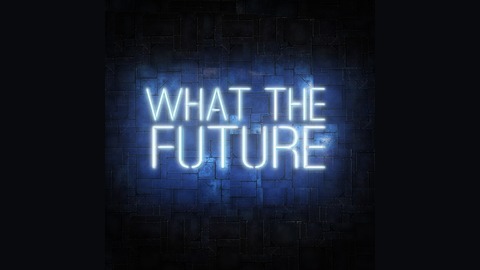 Advancements in Science and Technology are quickly changing our world. New developments are occurring each and every day that impact our daily lives, and influence our society and culture as a whole. 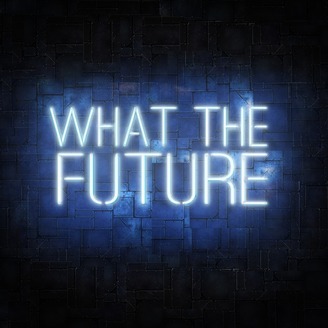 In "What The Future", join hosts Jordan and Alexi as they explain, uncover, and speculate on these advancements and issues, and explore what they mean for the future of humanity. In this episode, we start off with a new segment called "In the News" before going into depth about Space X's recent launch of the Falcon Heavy. We talk a bit about the history behind Space X, Elon Musk, and rocket launches in general, why this launch was so important for the future of privatized space, and what it was like to watch the launch live. We also discuss the future of private space exploration, the potential of a space race to Mars, and the reason Mars could be the best option to ensure the future of humanity. Elon Musk Tweet - Why Falcon Heavy & Starman? Dr. Robert Zubrin: "Why Should We Go To Mars?"